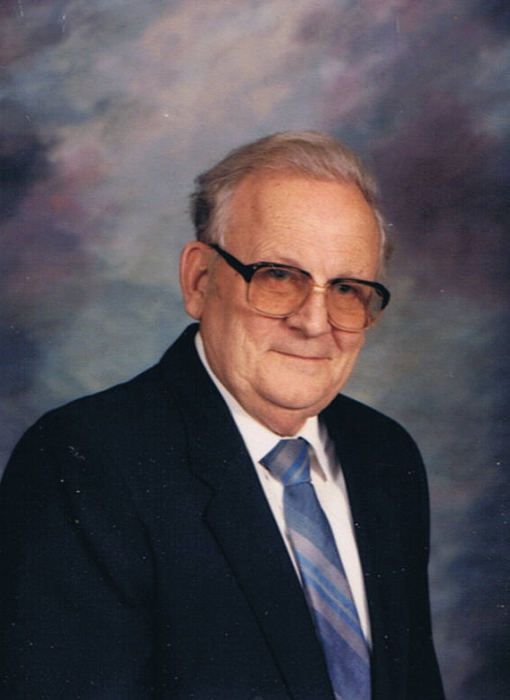 J. Harold “Mac” Macomber age 96, a longtime resident of Tower died Wednesday, January 30, 2019 in the Lakewood Care Center in Staples, MN. He was born June 8, 1922 in Farragut, Iowa the son of James Alonzo and Olga (Hall) Macomber; and served in the United States Army during WWII. Mac married June Johnson on June 13, 1946 in Tower and was employed as an Industrial Arts Teacher in the Tower-Soudan High School for 40 years. He was an active member of St. James Presbyterian church, a longtime member and Past Commander of the Nelson – Jackson American Legion Post # 245 in Tower, Past Master and Secretary of the Vermilion Masonic Lodge # 197 AF & AM, a member of the Duluth Valley of the Scottish Rite, and a member of the Loyal Chapter of the Order of the Eastern Star. Mac enjoyed carving, was an avid reader, and enjoyed puttering around the house doing handyman projects. Mac is survived by his sons: William Macomber of Tower and Thomas (Jeanne) Macomber of Craig, Colorado; son-in-law: Paul Lofquist of Tower; grandchildren: Cade (Brianna) Lofquist, Nathan, Erika, and Alyssa Macomber; extended family and friends. He was preceded in death by his parents; wife: June; daughter: Judy Lofquist; and son: James Robert Macomber. The memorial service will be held at 11:00 a.m. on Wednesday, February 13, 2019 in St. James Presbyterian Church in Tower. Pastor Doug Workman will officiate. A gathering time for family and friends will begin one hour prior to the service at the Church. Spring Inurnment will take place in the Lakeview Cemetery in Tower.